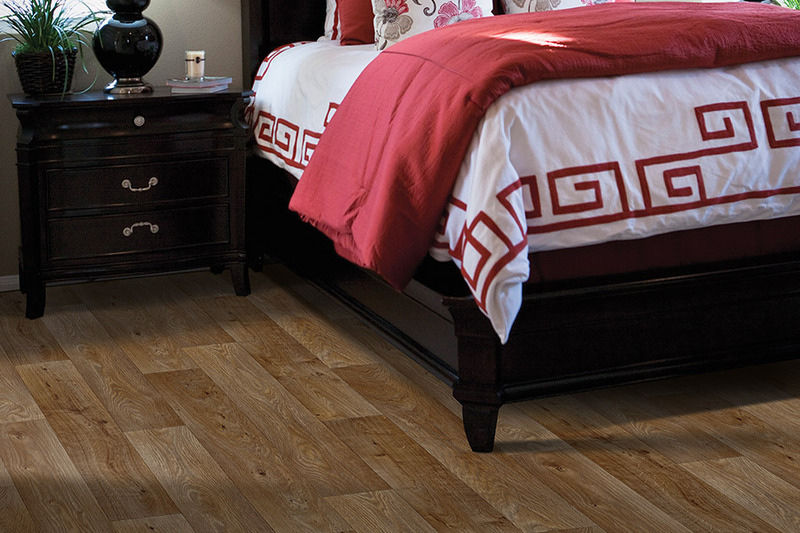 One of the hottest categories of flooring is known as luxury vinyl. It is a very popular choice, as it mimics the look and feel of hardwood; tile and natural stone. 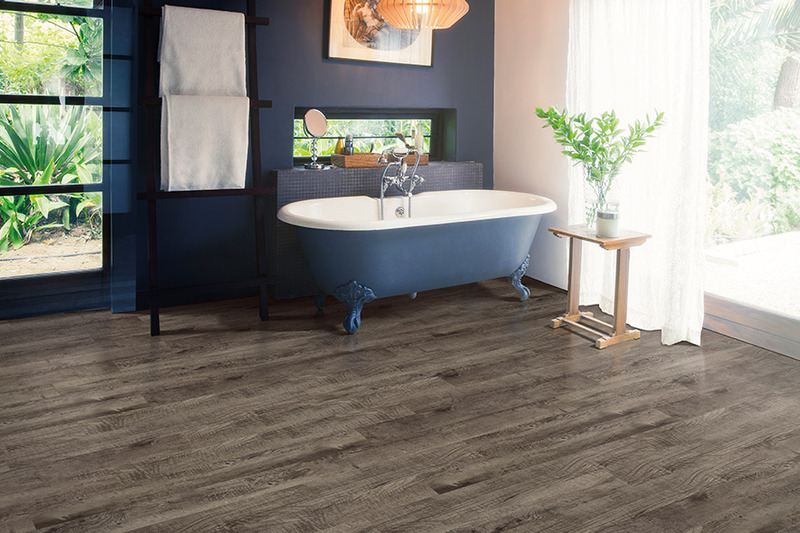 Luxury vinyl flooring comes in both plank and tile formats. It is hard to tell the difference between the real thing and the luxury vinyl. 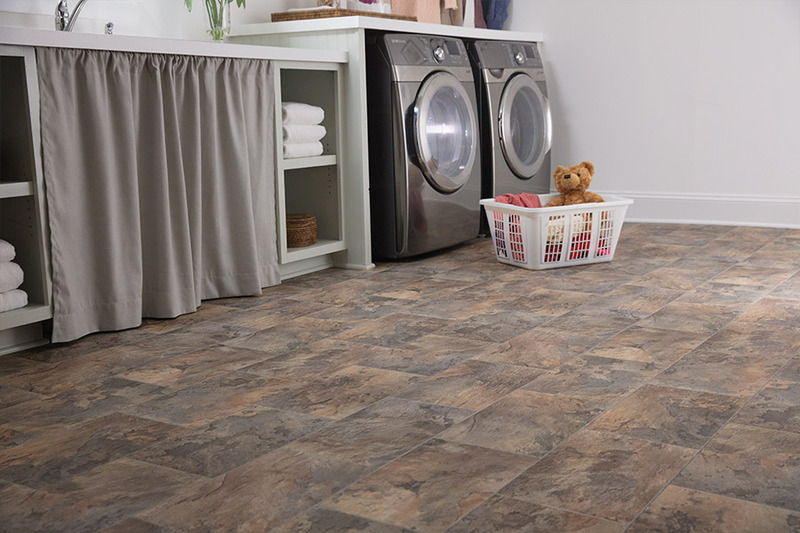 It is easy to understand why home and business owners in the Greater Rochester area choose Christian Flooring for all their flooring needs including luxury vinyl tile (LVT) and luxury vinyl planks (LVP). This flooring is manufactured using a high-definition, sensitive photographic process that captures the unique nuances of wood and stone with uncanny likeness and feel. Your quests will think the floor is the real deal; wood, tile or natural stone! We have one of the largest selections of colors, styles and textures that can be found in luxury vinyl flooring to meet any budget. 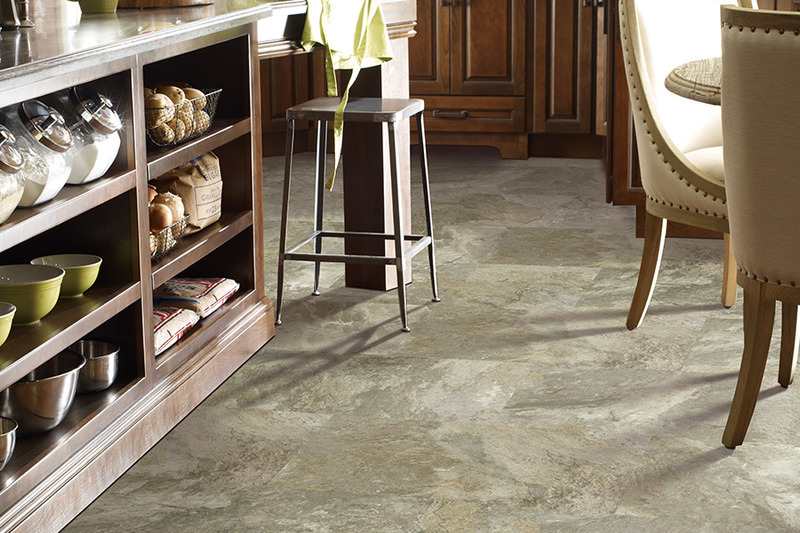 We carry some of the top manufacturers of luxury vinyl flooring including Mohawk, Mannington and Tarkett. Our flooring experts can help you in your design decision when you meet with us in our showroom. 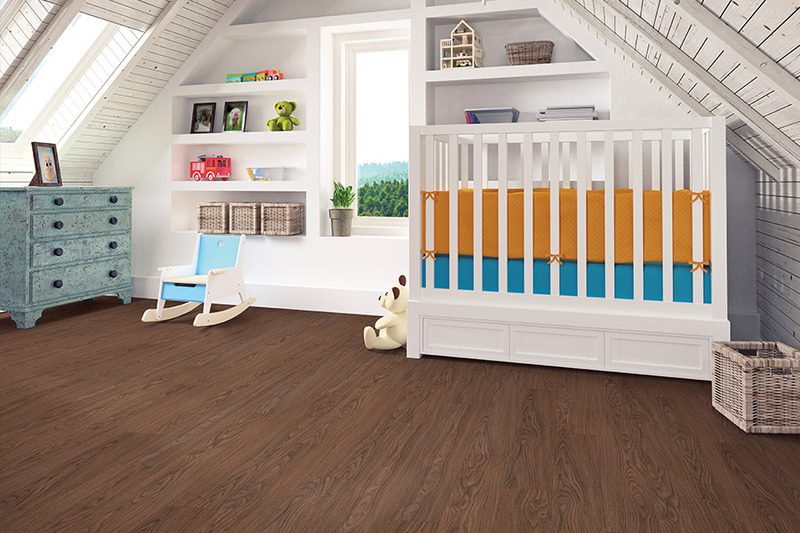 If you have an active home with pets and children running in and out, this could be the perfect flooring option for you. It is durable, stain and water resistant; which also makes it an excellent choice for commercial applications. With three showrooms in Rochester, Spencerport or Webster NY to serve you, if you own a home or business in the greater Rochester area, you don’t need to look any further. Visit one of our showrooms and meet with one of our luxury vinyl tile or plank flooring experts to see how luxury vinyl flooring can be your next flooring choice in the style and budget you desire.